Ok, but why the great machete? 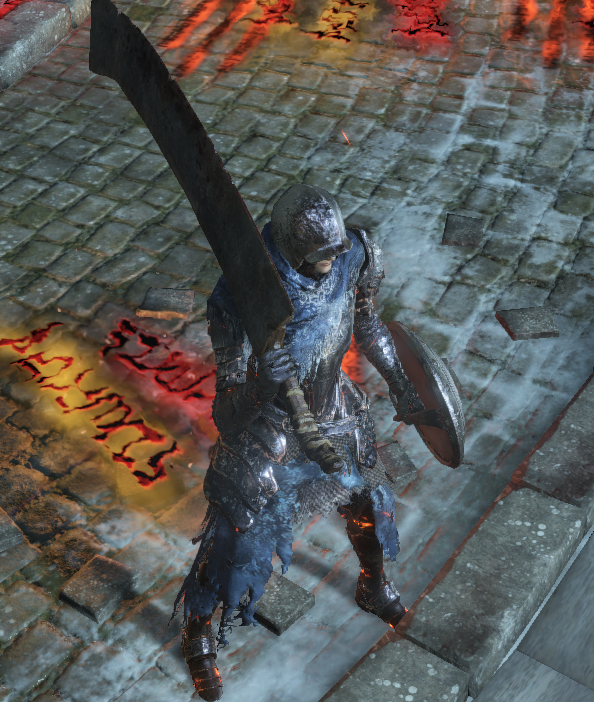 There are lots of better weapons... if you are looking for something similar, try yhorm&apos;s great machete. It is better in almost every way.